All our flats are conveniently close to the city centre, university and the main bus routes, providing access to all parts of the city, including the hospitals. Mutley Plain is a lively and busy part of Plymouth, close to the city centre. 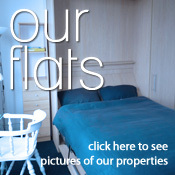 Our properties are all very close by - within a 'stone's throw' of Mutley Plain's many bars, shops and supermarkets. 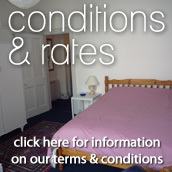 In addition, all our flats are within easy walking distance of the train station, University and city centre.